Fope Flex'It Vendome 18ct Rose Gold 0.13ct Diamond Size M Bracelet. 553B BBRM. 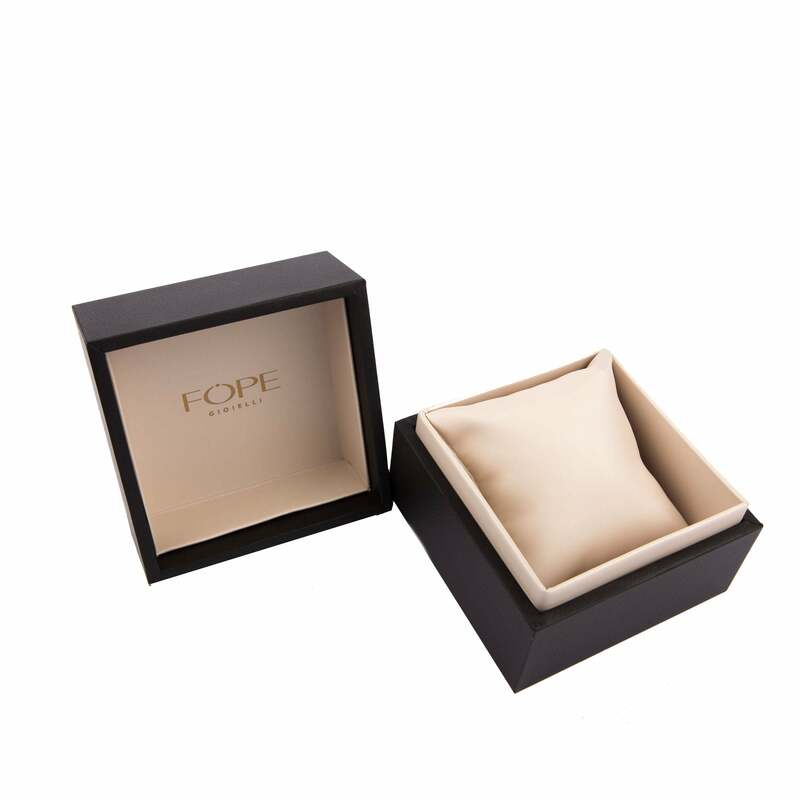 This sophisticated Fope bracelet comes from the Vendome collection and features the world renowned Fope Flex'It design. The bracelet features woven 18ct rose gold and is adorned with three white gold rondelles, one of which is further embellished by 0.13 carats of brilliant white cut diamonds for a touch of luxury and sparkle.